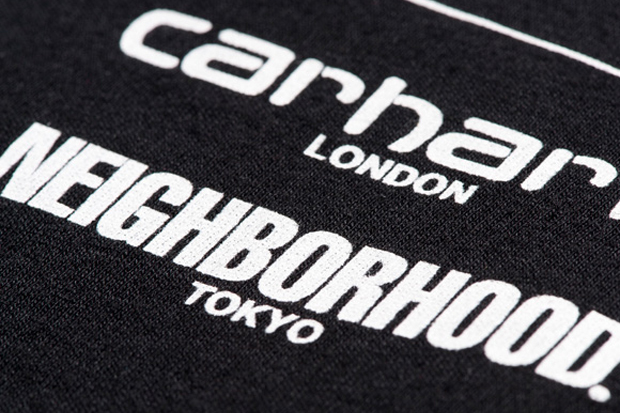 To celebrate the launch of their new Shoreditch store, Carhartt announce a new collaboration with Japan’s Neighborhood, with help from London Undercover. Although little information is available just yet, the collaboration is to include T-shirts and umbrellas produced by London Undercover, with a strictly monochromatic colour scheme. This marks the first time the two brands have come together, and is sure to please fans of both. The collaborative product will be available in the UK, exclusively from the East London store as of March 1st.